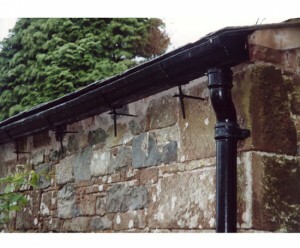 A very important choice for your guttering system can be copper. 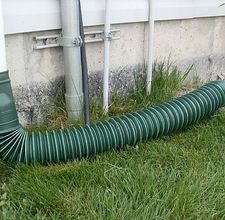 The rain water is collected and it runs down to the ground through a central pipe. 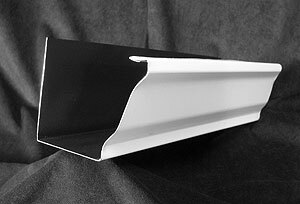 House owners have many choices to choose from when they are looking for a new guttering system such as aluminum, steel, plastic or copper. 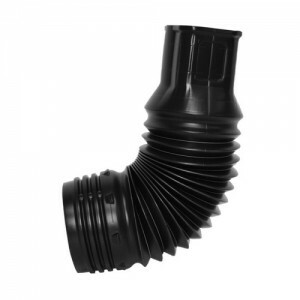 In this article you will find some advantages and some disadvantages for copper downspouts. 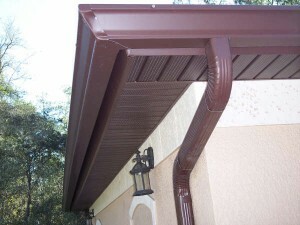 A very good option is you are searching for a good looking material of your guttering system is copper. Copper has a beautiful color as well as its patinas or coatings, fact that it is searched by many house owners to fit with their house aspect. 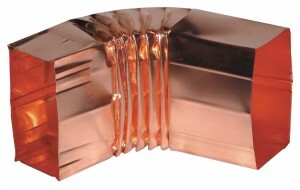 Copper is also searched by those who try to add something new to properties with a historic status. 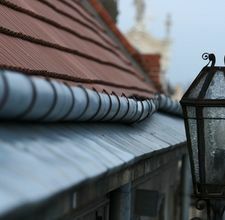 Another advantage for copper is represented by the fact that it lasts a long time and it doesn’t needs painting and its lifespan is long in a large variety of environments. 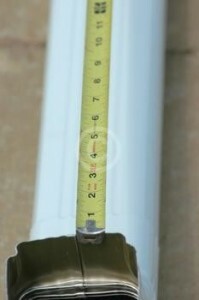 Another thing that makes copper downspouts popular it is the premium material which it’s made of. A big disadvantage for copper is represented by its price. 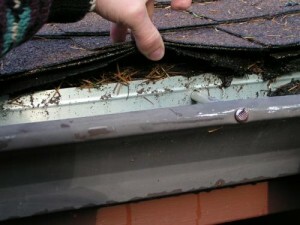 House owners are concerned about installing copper guttering systems because of its value and risk of theft. 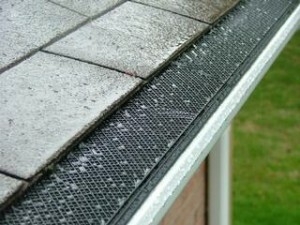 Another concern for house owners who want to have a copper guttering system it’s the installation. 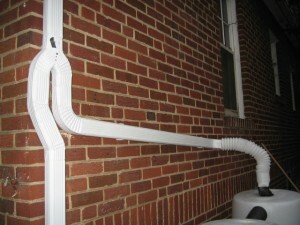 The installation can be a hard job and a costly one too. 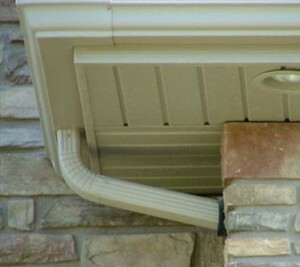 Copper guttering systems are usually installed by a professional contractor and this fact can result an extra cost. 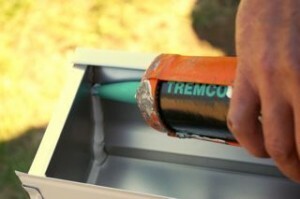 A very good alternative for copper it’s coated copper. 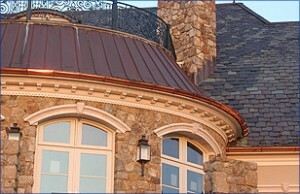 Coated copper downspouts can be compatible with lighter colored roofing or other exterior materials and they have a generally good looking aspect. 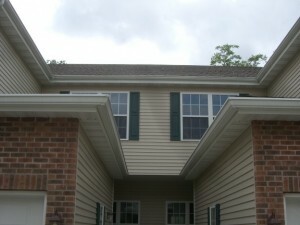 They can also improve your house resale price. 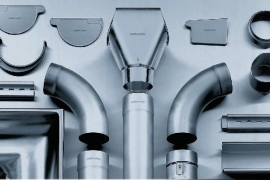 If you want to make the right choice adding copper, metal or other downspout installations you can ask your contractor to help you with photos of the past projects and in this way you will certainly find out what matches better to your property. Before making a choice, be sure that you took your time and analyzed all options.